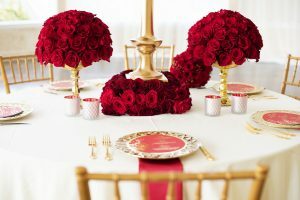 Roses are always a great start to any wedding theme! 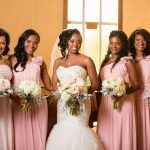 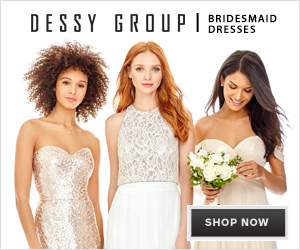 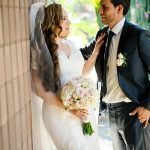 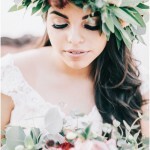 We are so in love with this style shoot by Tangie Renee Photography! 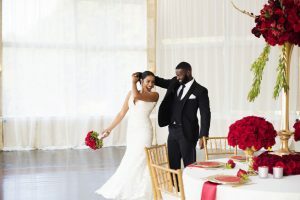 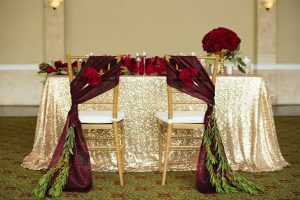 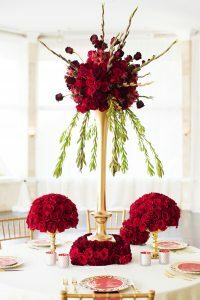 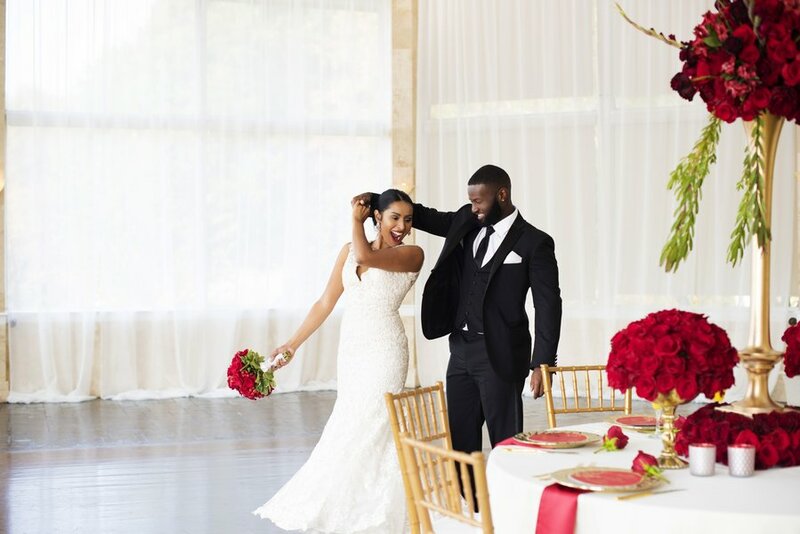 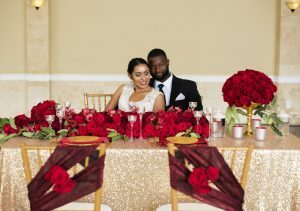 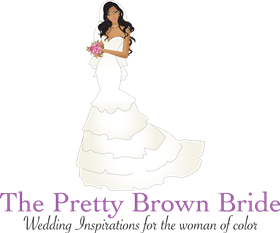 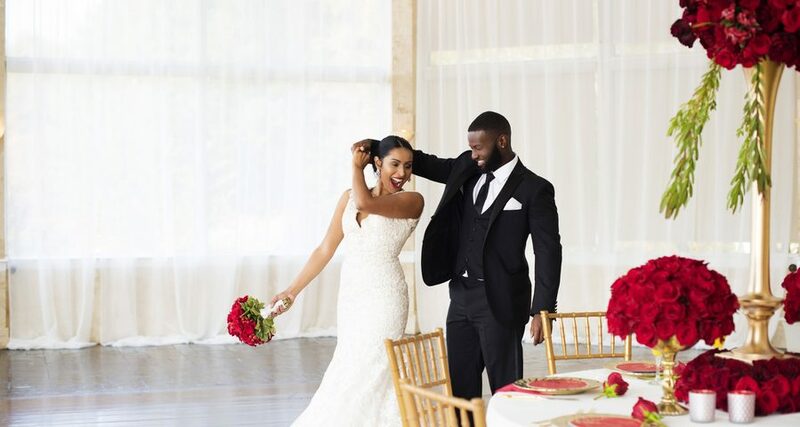 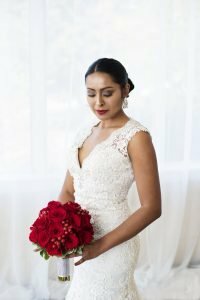 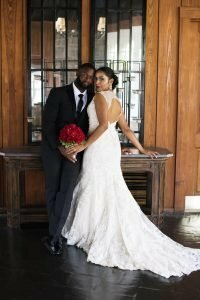 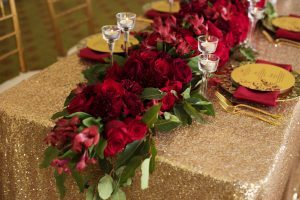 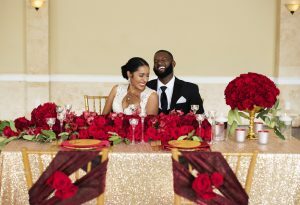 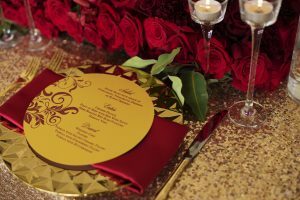 Inspired & created by Tasha Davis of Simply Perfect Events, the duo was able to capture a classic red and gold look that exudes love, romance, and sensuality!